The Nigerian National Petroleum Corporation (NNPC) has warned members of the public that the corporation was not undertaking any recruitment, hence they should be wary of fraudsters. According to a disclaimer on its website on Thursday, the corporation said unsuspecting members of the public were being lured by various means into fraudulent job interviews. It said some fraudulent persons had been using various dubious means, ranging from text messages, social media platforms to forged letters, to invite unsuspecting members of the public for job interviews in a purported recruitment by the corporation. “For the avoidance of doubt, we wish to state that NNPC is currently not recruiting and will not demand payment in any form for any job placement. 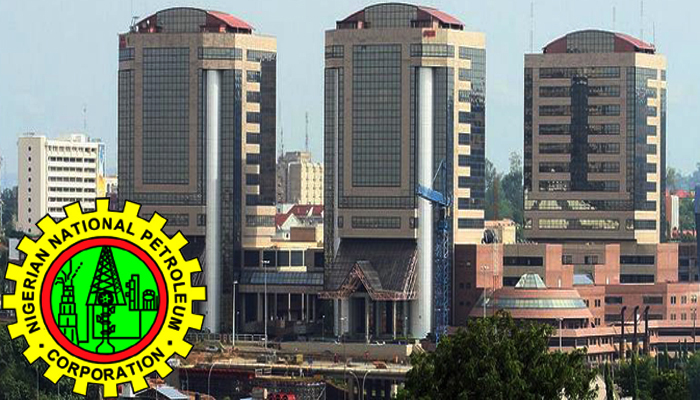 “The NNPC will advertise all vacant positions whenever it is ready to embark on a recruitment. 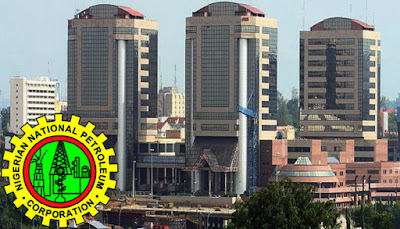 “Members of the public, particularly unsuspecting applicants, should be wary of fraudulent invitations for job interviews at the NNPC Towers, Abuja, or indeed any of its offices or subsidiaries. “Anyone who entertains such invitations or deals with peddlers of such invitations, does so at his or her own risk.